Vassil Kazandjiev was born in 1934 in Rousse, Bulgaria. At the age of 7 he started playing the guitar and two years later he learned to play the piano. 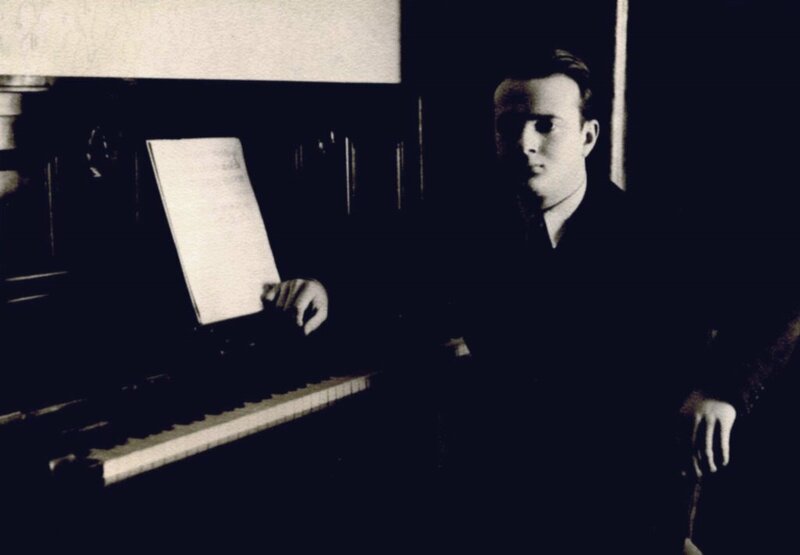 At the age of 10 he started composing music. 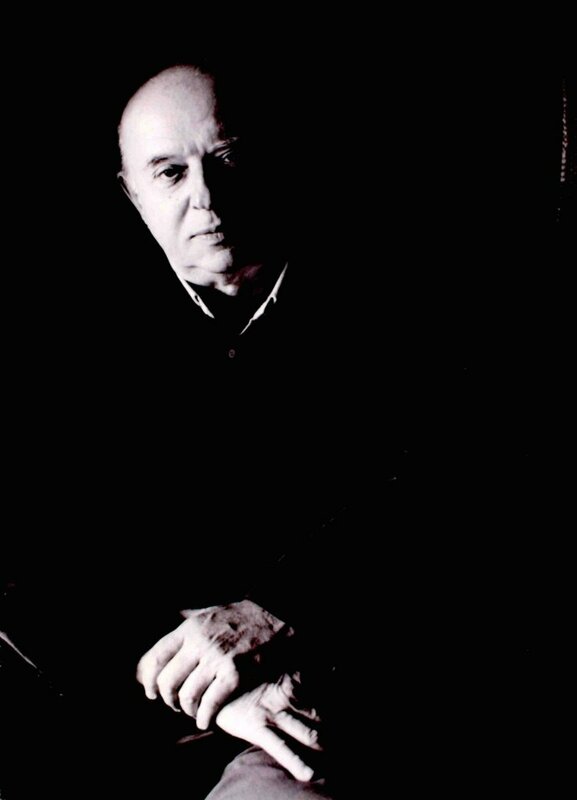 His first teachers of composition and conducting were Konstantin Iliev and Dobrin Petkov. 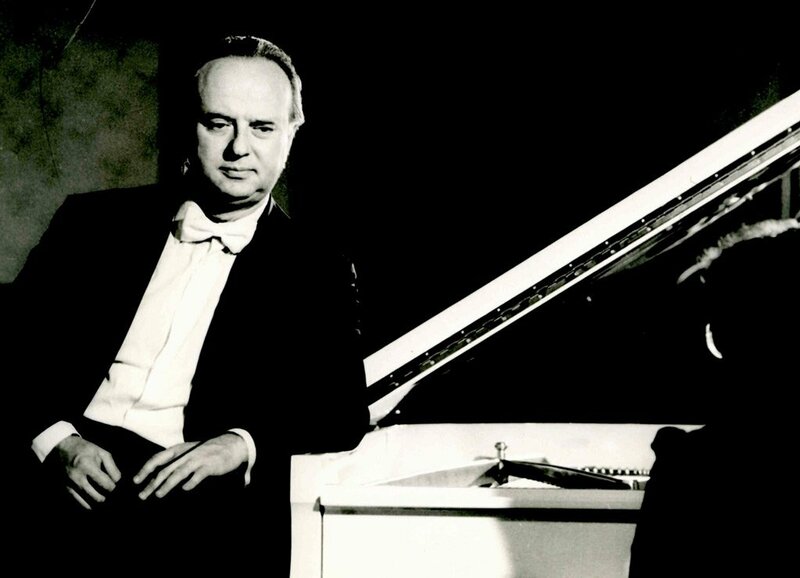 In 1957 Kazandjiev graduated from the Bulgarian State Conservatoire in the composition class of Professor Pancho Vladiguerov and conducting with Professor Vladi Simeonov. 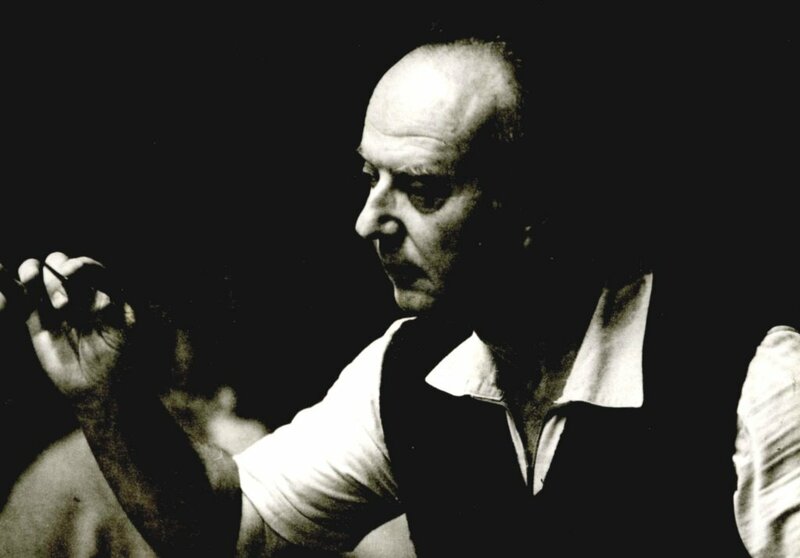 Already as a student at the Conservatoire, he won a laureate’s prize for his Sinfonietta for a large orchestra at the Sixth International Youth Festival in Moscow (1957). 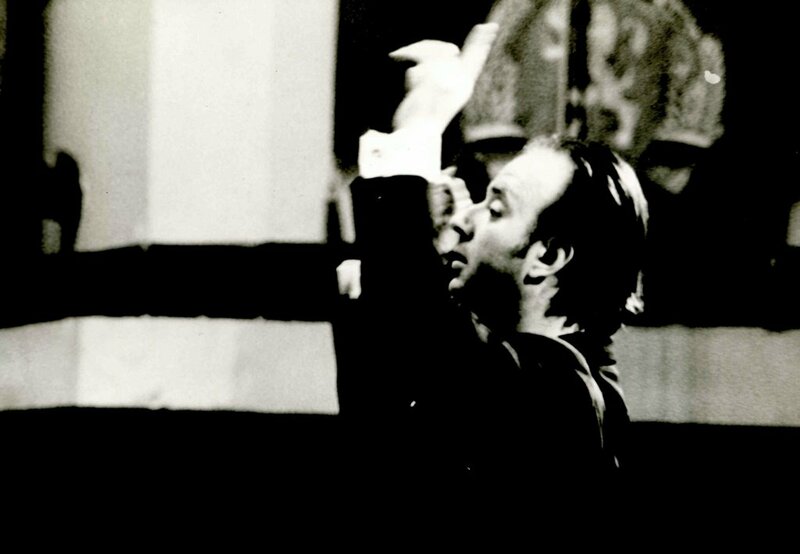 Vassil Kazandjiev started his career in conducting at the National Opera in Sofia, where he worked for seven years. 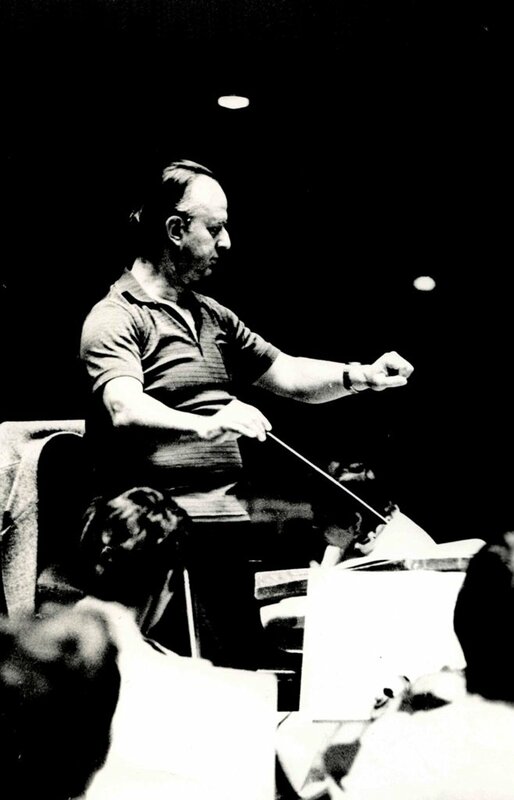 During that period he staged and conducted a number of Bulgarian and foreign operas and ballets: Yana’s Nine Brothers and Antigona 43 by Lyubomir Pipkov, Sly Peter by Vesselin Stoyanov, The Boyana Master by Konstantin Iliev, Othello by Verdi, Turandot by Puccini, The Magic Flute by Mozart, Sleeping Beauty by Tchaikovsky, The Wooden Prince by Bartok, and many more. 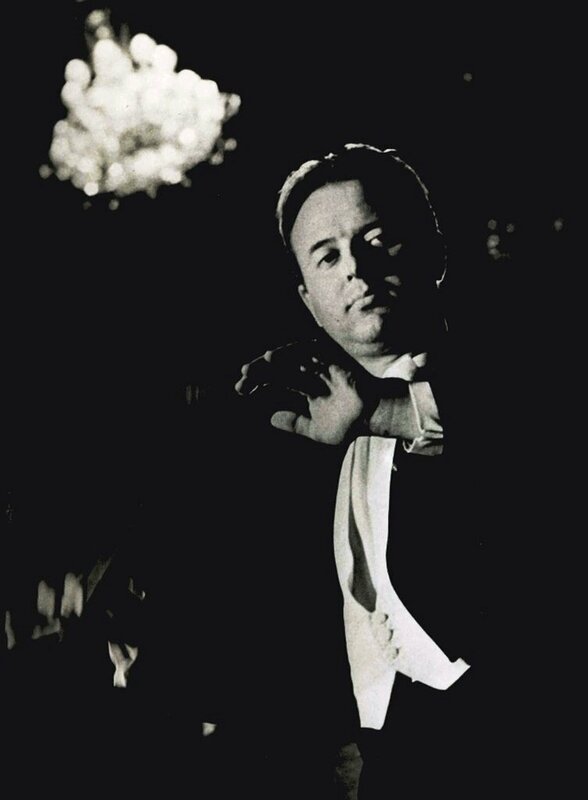 In 1962 he founded the Sofia Soloists Chamber Ensemble with which he had very successful concerts in Bulgaria and abroad for 15 years. 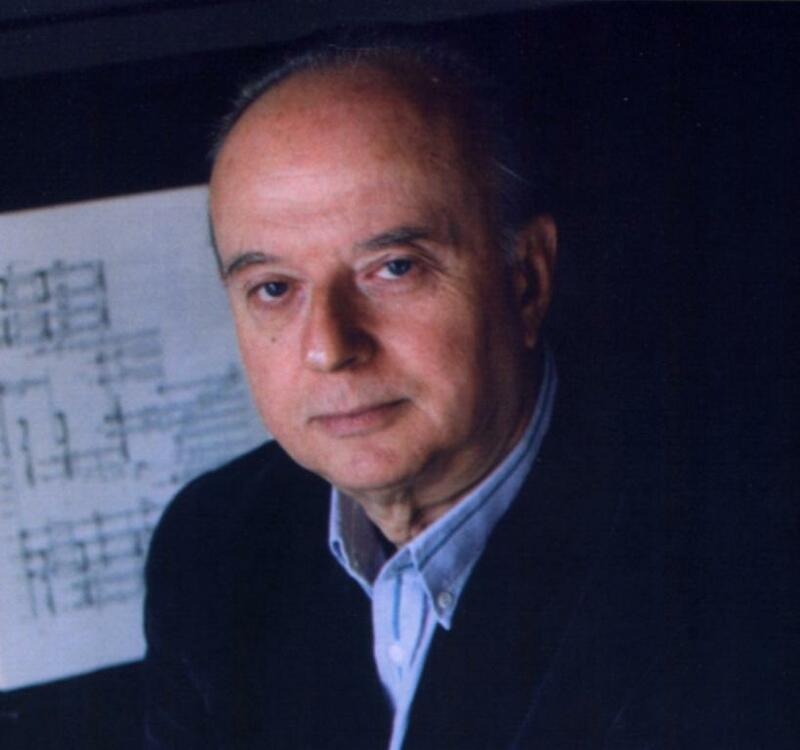 Since 1978 he was appointed conductor, and from 1985 until 1993 – Chief Conductor of the Symphony Orchestra of the Bulgarian National Radio. Vassil Kazandjiev combines high professionalism and broad musical culture, as well as a highly developed creative intuition. Therefore, his interpretations of works by different authors and epochs are distinguished by depth, stylistic authenticity and pointed modern sensitivity. 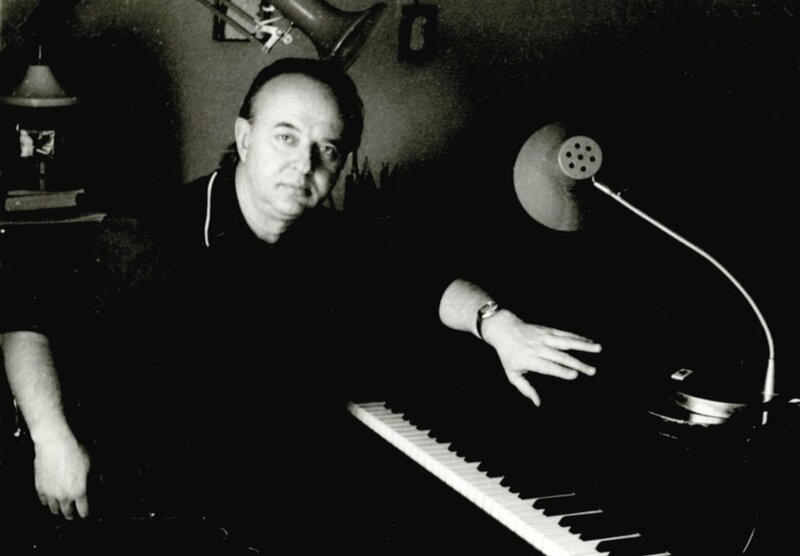 His art has been immortalized in many recordings of the Bulgarian Radio, Balkanton, Harmonia Mundi – France, Kibaton – Japan and other companies from different countries. He has had extremely successful guest tours in many European countries, USA, Canada, Africa, Japan, South Korea, etc. 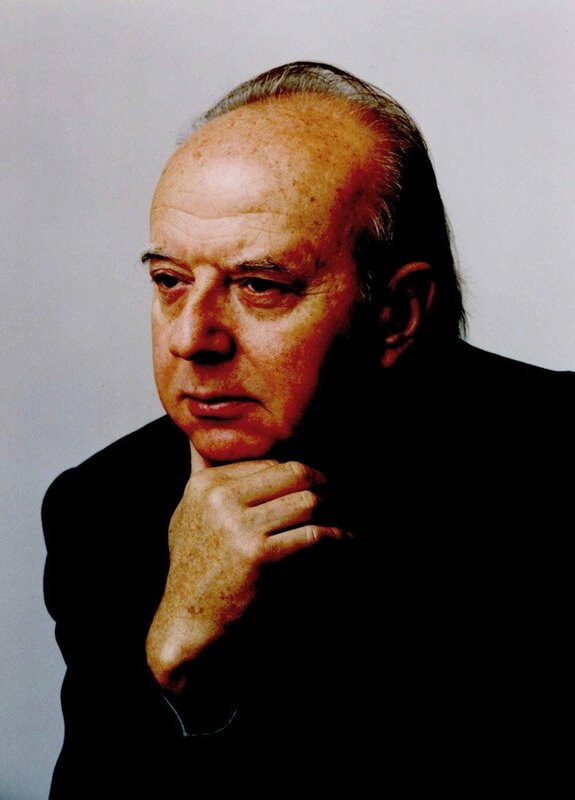 In addition to being a remarkable conductor and pedagogue – he is professor of Orchestral Conducting at Pancho Vladiguerov State Academy of Music – Vassil Kazandjiev is one of the most talented Bulgarian composers. He is the author of a large number of symphony and chamber music works: four symphonies, a number of sonatas and instrumental concertos, “Pictures from Bulgaria”, “Live Icons”, “Apocalypse”, “Illumination”, three string quartets, piano quintet, etc. 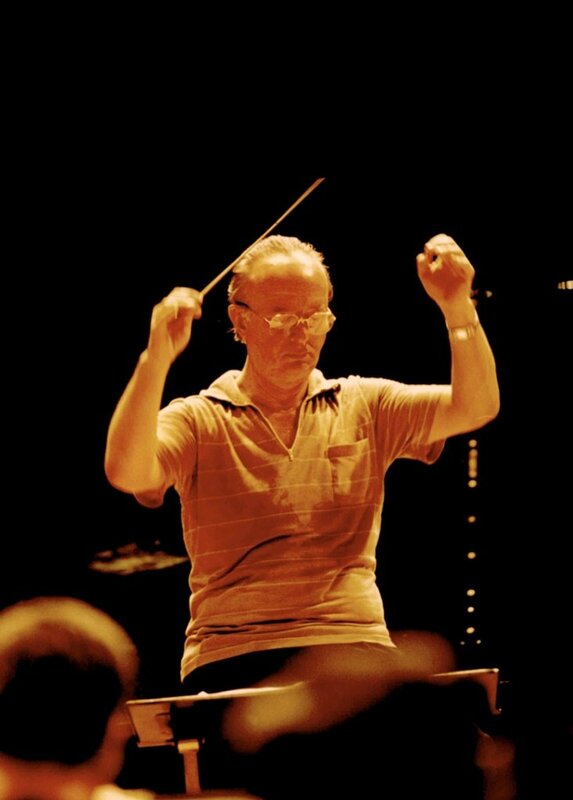 He has also composed music for many theatre performances and films. His style is characterized by clear expressivity and artisticism, combined with a virtuoso composition technique. 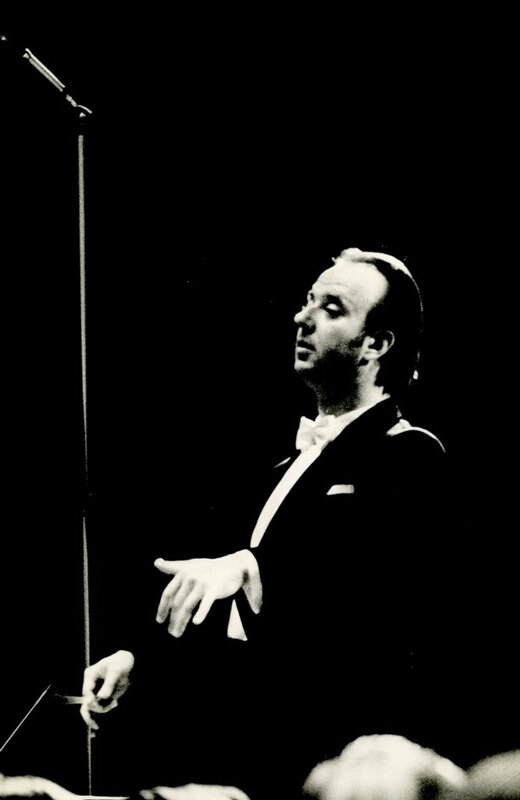 “The conductor Vasil Kazanjiev is perfect and magnificent”. 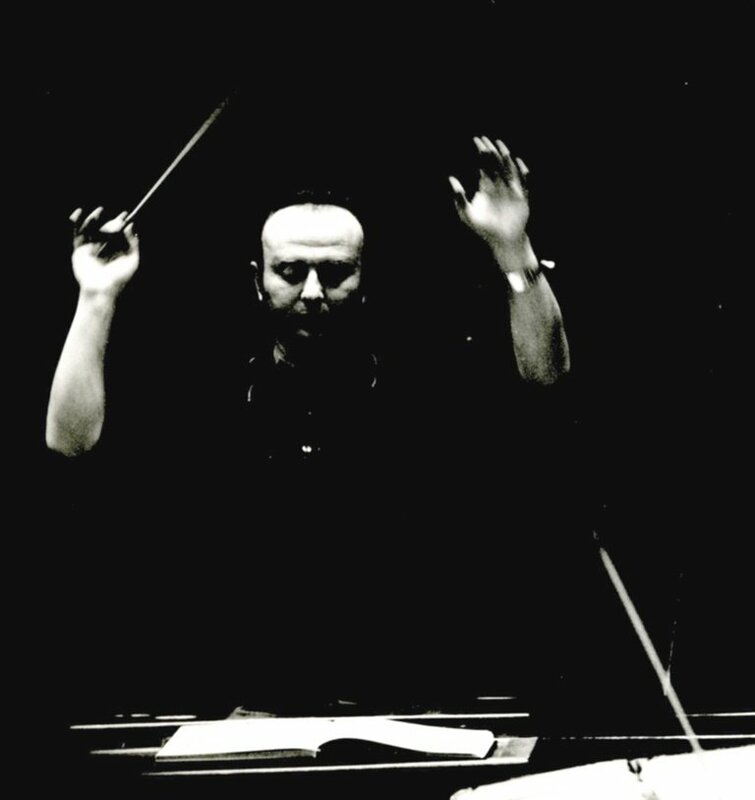 “The conductor Vasil Kazanjiev possesses innumerable creative qualities, along with the will and gift to render the music uncompromisingly, turning thoroughly technique into a means of revealing the work”. “Vasil Kazanjiev is a very splendid person that has left and is further going to leave traces in our creative and performing art”. “Our national culture can rightfully be proud of such an élite composer and conductor by any international standard, as Kazanjiev is”. 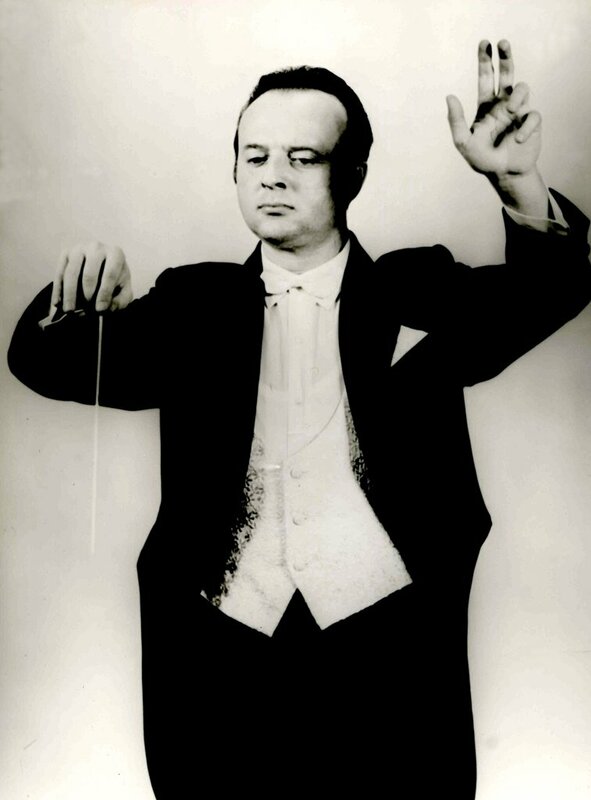 “Vasil Kazanjiev is an efficient conductor. He feels the sound, he looks for and takes out the sound”. 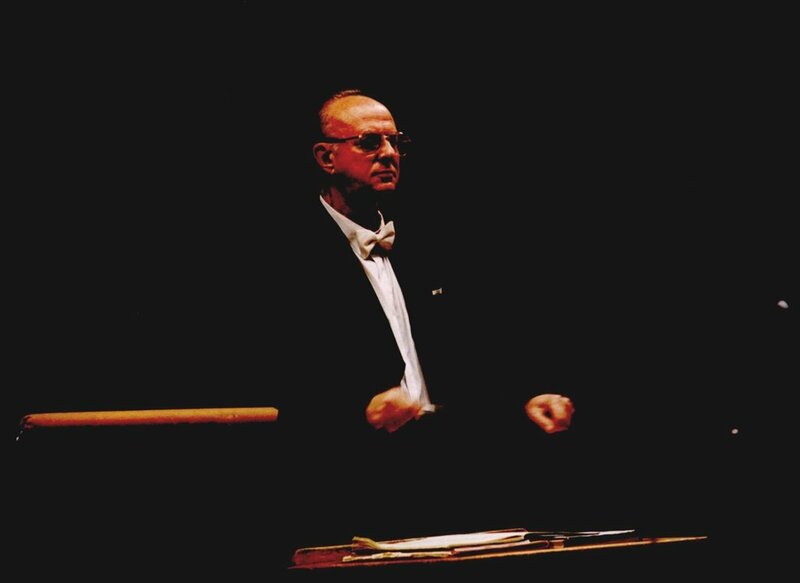 “… when Vasil Kazanjiev is conducting, the music breathes and lives free and happy”. The “Pictures From Bulgaria” by Vasil Kazanjiev are first of all true music, and very beautiful music at it. Isn’t that the best hallmark of art?